The tragedy of depression | Brae. A gay woman's tale! Advice	Do something useful instead!! 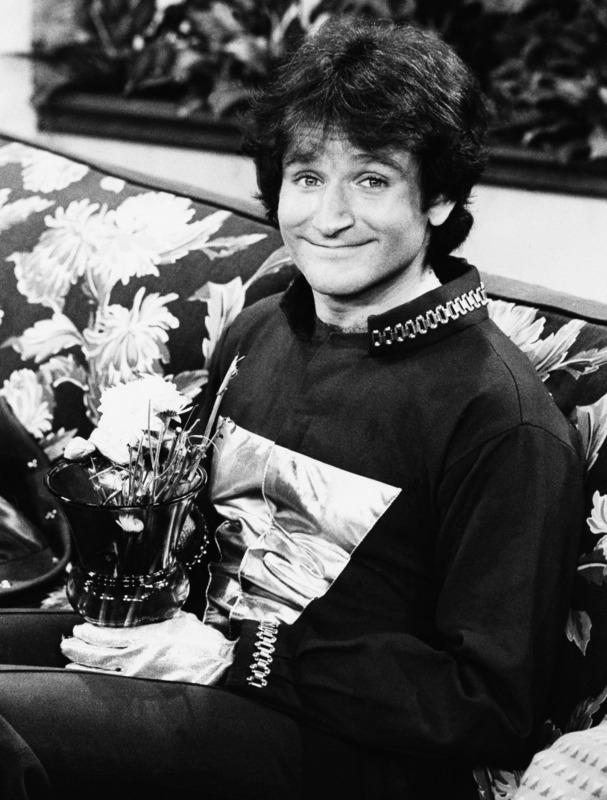 It is with a heavy heart and some disbelief that I read about the tragic suicide of Robin Williams today. He is someone who has amused me and made me laugh on many occasions since his first days as Mork in Mork & Mindy (showing my age now!). Depression is a monster … as some of you know if you have followed my blog I fought my own battle with it a couple of years ago … to be honest looking back I was depressed longer than I realised simply because I never in the world thought that someone like me would ever be depressed. My depression was brought on by stress .. it crept up slowly on me .. and some days it was nothing more than an uncomfortable irk at the back of my mind. Never during this period did I contemplate suicide … there was no need to .. I already felt dead inside … there were days when I didn’t see any reason to continue living .. there was nothing in my life .. or perhaps rather in ME that gave me any hope. Depression is a terrible thing .. it robs you of all feeling .. you function .. but you don’t exist. Perhaps for some this feeling of “not existing” is so strong it takes away their will to live. The tragedy of it all is that the only people who truly understand it are those who have been through it .. at the time it was the lowest point in my life .. It was a struggle to make everything seem normal … it was the times when I was alone that I could really just be me .. no acting, no fooling people, no trying too hard. In the end everything that had caused me the stress had to go … it was simply a case of survival .. either it went or the stress would kill me. I have a new life now .. a simple life that to many would seem boring .. but to me it is just perfect .. It is what I need. I am lucky because my natural instincts took over and took me the way down my new road to peace. I am no longer on medication for depression .. I no longer have stress … and the ability to feel good things has returned. I am no longer “obsessed” with trying to get the truth out of people .. or trying to understand them because it simply does not matter .. my life is finally mine again .. because I was lucky enough to be able to slip under the radar and find what I need out of life. Sadly this is something Robin Williams could not do. Fame and riches has it’s price … and sadly for him the cost has been too great. Nanoonoo Robin Williams .. I hope your death in some ways makes people sit up and try to understand depression.